Robes, slippers and personal amenities are provided along with complimentary fresh fruit, tea, coffee and snacks. a service is permitted in the treatment room. This is your time to relax and the therapist needs to focus on you. Advance reservations are strongly recommended. Reservations must be secured with ­either a hotel confirmation ­number or major credit card. appointment in consideration of all spa guests and therapists. This will allow time to relax and de-stress. Arriving late will deprive you of valuable treatment time, as we regret that we cannot infringe upon our next client’s service time. Full Menu price will be charged. 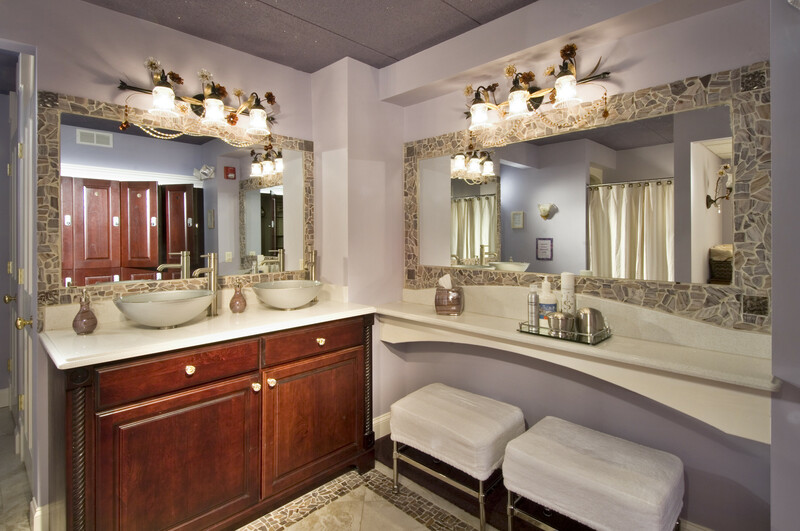 At the Cape Codder Resort & Spa – come and enjoy the use of our in-spa men’s and women’s Executive Locker Rooms featuring state-of-the-art Infrared Saunas with acoustic and chromotherapy functionality. Use of our all-season, outdoor swimming pool and fitness center at the Cape Codder Resort or our seasonal outdoor swimming pool at the Dan’l Webster Inn are available to all spa guests with treatments of $200 or more (guests of spa guests are not included). If you would like to use our facilities*, please arrive a minimum of 45 minutes before your appointment time. Restrictions apply. Pool facilities are not available for use in July and August. Please ask in advance. * Use of Cape Codder Water Park not included with spa services. Gratuity may be added at check out or left in cash with the therapist. A 18-20% gratuity is suggested. adhere to our cancellation policy by providing 24 hours notice, otherwise the full value of your treatment will be charged. Time changes must be received at least 4 hours prior to appointment and must be rescheduled within the next 12 hours, or the full value of services will be charged. If you have reserved 4 or more services, a 72-hour cancellation notice is required, or the full value will be charged. Please remember that if you cancel your hotel room, you must still call the spa to cancel your appointment or you will be held financially responsible. Please do not bring jewelry or valuables into the spa. We regret we cannot be responsible for lost or damaged items. Our gift cards are an ideal year-round gift for any special occasion. Delight and nurture that special someone with any of our personalized body treatments, massages and facial treatments. Gift cards may be ordered by telephone, in person, or online at www.BeachPlumSpa.com. Select items from our skin care lines may be purchased online by clicking the “Shop Our Products Online” button in the menu above.